YouTube and Yahoo are the latest big names to inform us that they are rebranding themselves, but with such huge names already known do well worldwide. is this a "necessary step to take?" Reinvention is always a great way to have your product/brand thrust into the faces of your audience, as well as a reminder you are still here, still fresh and current, it also enables you to bring fourth new ideas and adapt to change. companies that keep the brand familiar whilst also offering something new and current are the most successful. 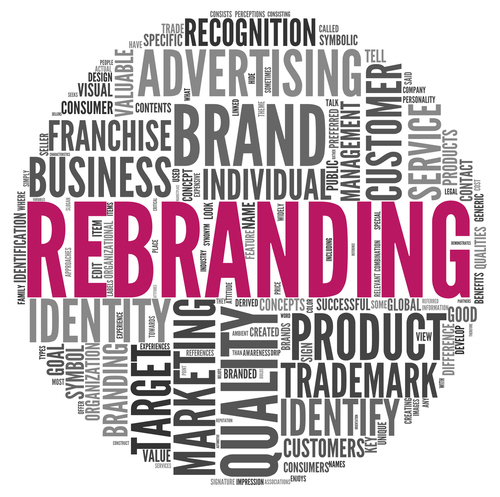 It’s not suggested that every year you should change your logo/straplines/business plan or advertising. But to keep your eye on that every rolling ball is never a bad idea. Keep in mind what your competition are doing and stay that one step ahead at all times, trial and error will show you what works and what doesn’t. Your business does not have to be as large and as worldwide as Yahoo and YouTube to be successful – but it does need to stay fresh, current and constantly appealing.